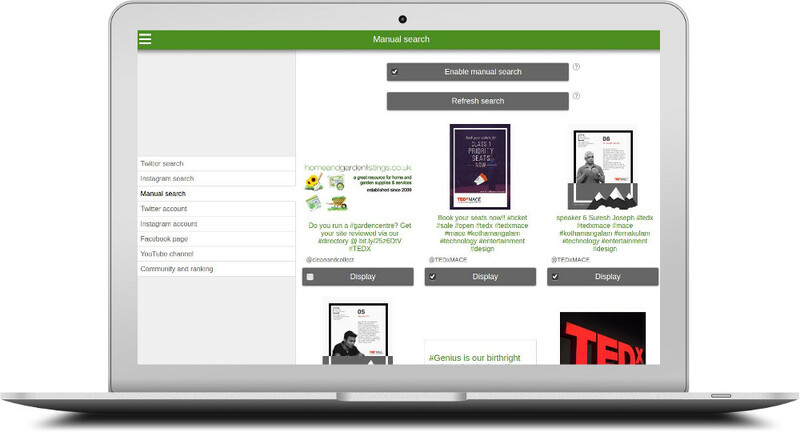 Looking for a web tool for displaying social media on your screens? 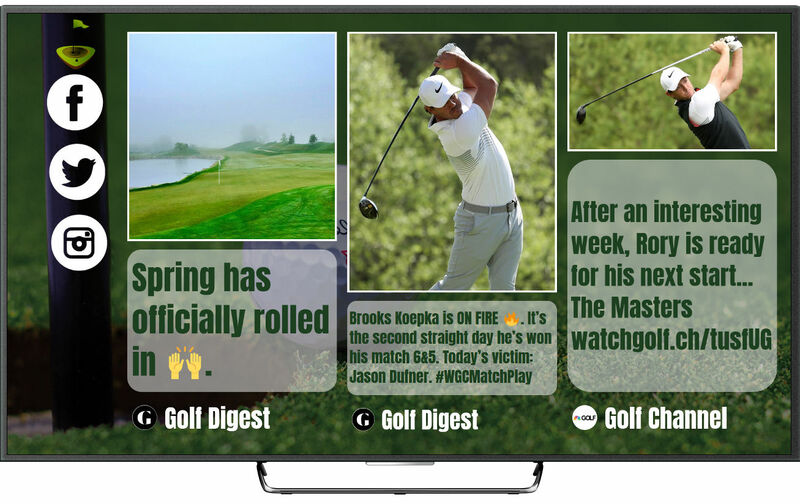 Our solutions allow you to collect real-time social media and display them on your monitors, TVs and projectors in a free, simple and professional way. Engage your audience by displaying users' rankings and get more social media buzz. 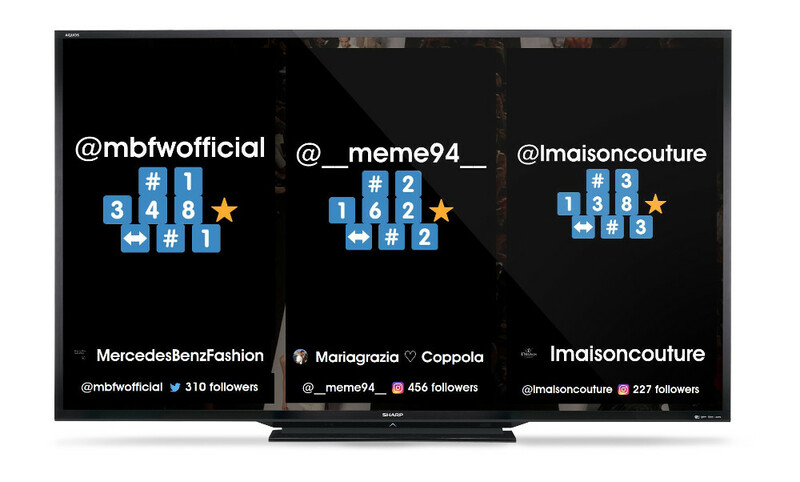 Let's display your social media on your screens!